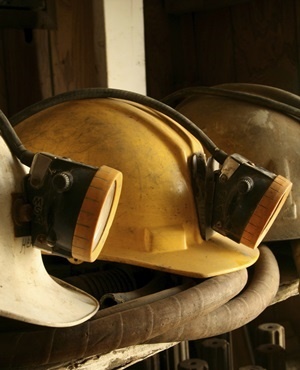 Gold Fields [JSE:GFI] has lowered 2018 output forecasts after workers at its South African mine embarked on a go-slow and a strike protesting the producer’s plans to cut jobs as part of a restructuring. The workers had already started a go-slow before the company announced a plan to restructure the mine. South Deep production is now forecast at 154 000 ounces this year from 244 000 ounces, “assuming that the strike continues until the end of November with the consequence of no further production from November onwards”. Gold Fields initially aimed to produce 321 000 ounces from South Deep in 2018. The producer has constantly revised downwards output targets at South Deep, the world’s world’s second-largest gold deposit. It’s proving difficult to exploit, and has been a drag on the company’s performance. International operations will continue to buoy Gold Fields output, with production expected to rise to 1.85 million ounces from an original estimate of 1.75 million ounces. Output in the quarter ending September rose to 533,100 ounces from 523,200 ounces in the preceding three months.